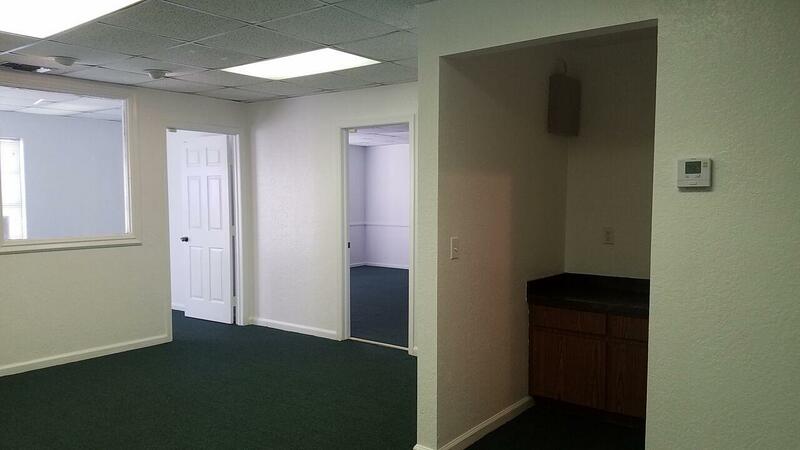 2nd floor office space from 300 Square Feet to 2,500 Square Feet. 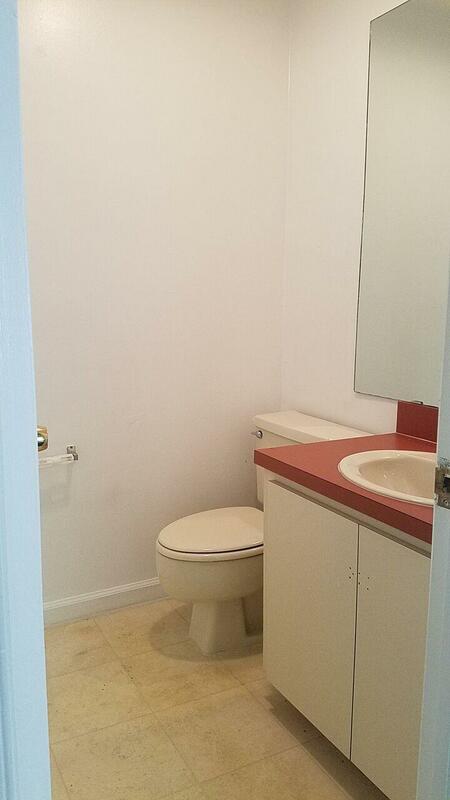 Rent is Negotiable depending on size of space. 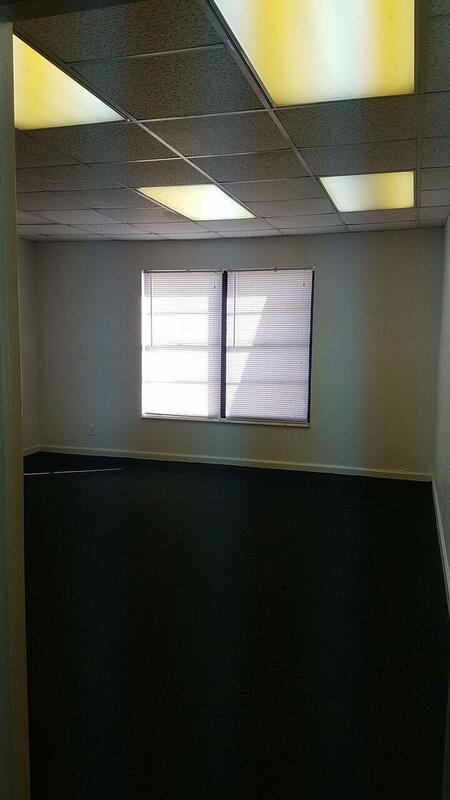 Full 2,500 Sq Ft $4,200.00 Plus Electric and Insurance. 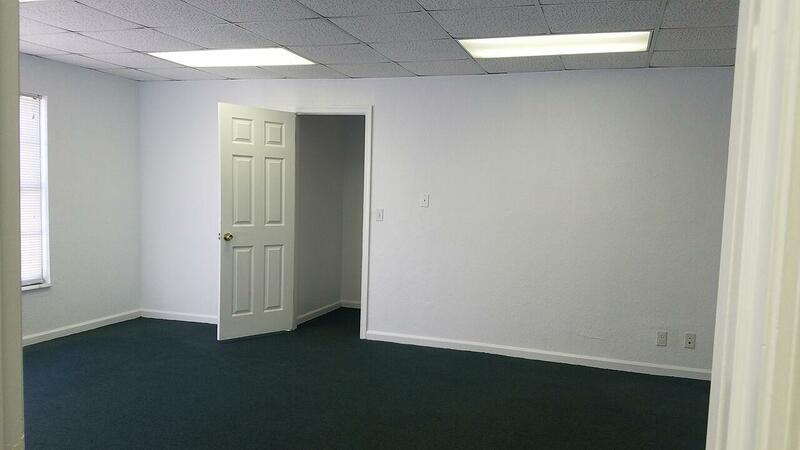 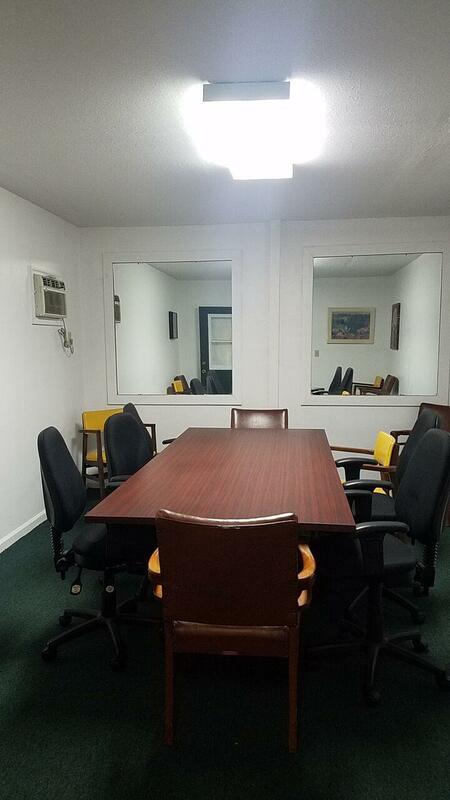 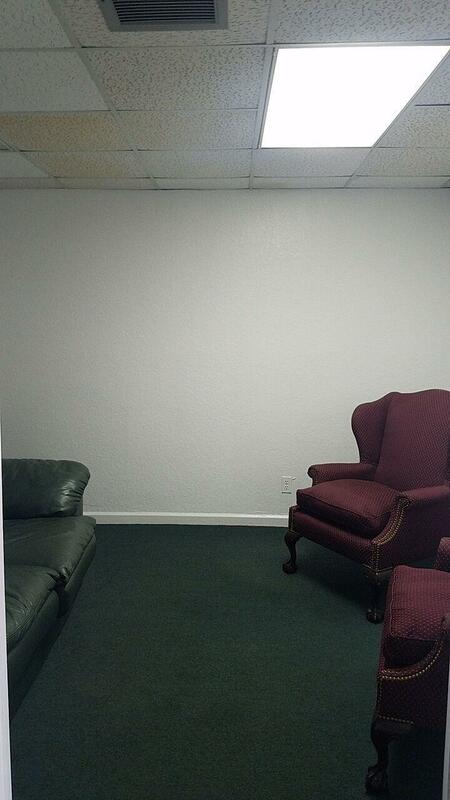 Smaller spaces all included (landlord Pays) Ample parking. 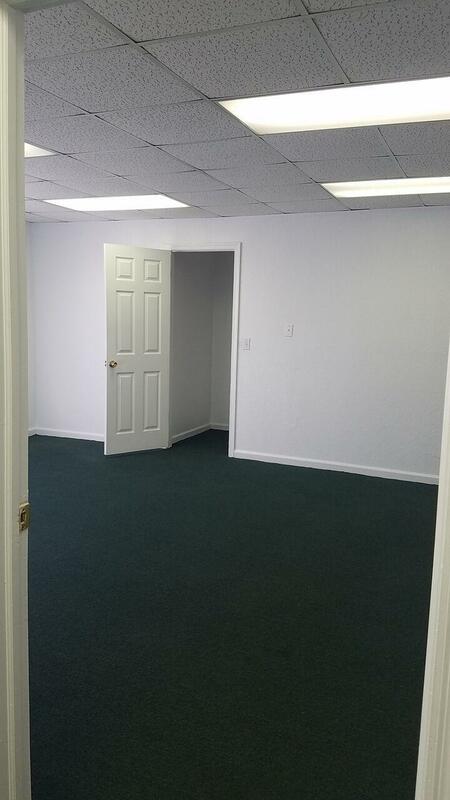 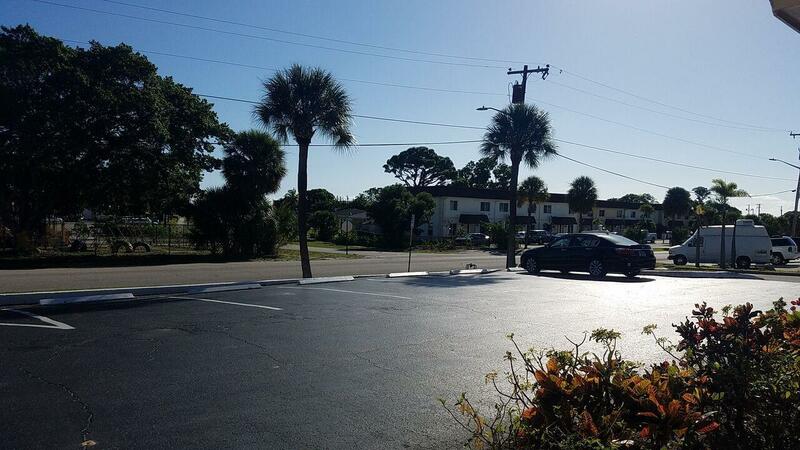 Several entry points, clean, great location minutes to I-95, and great management. 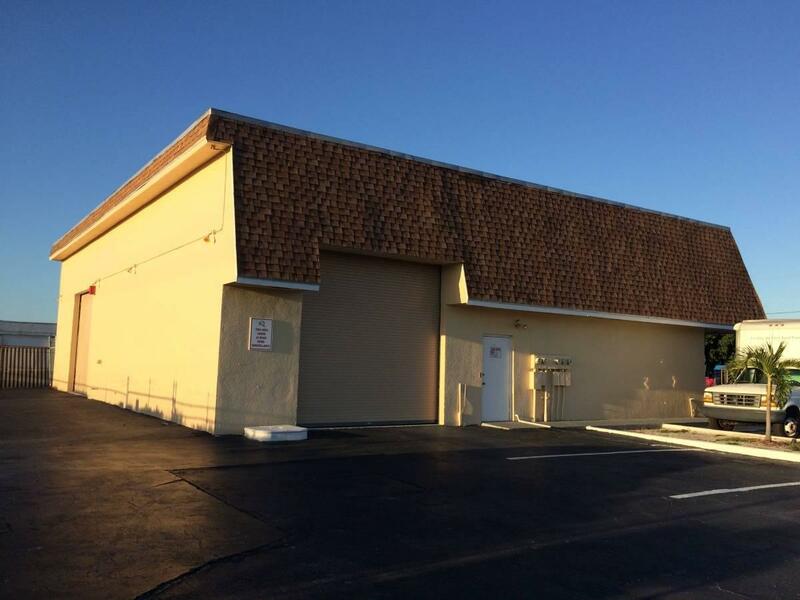 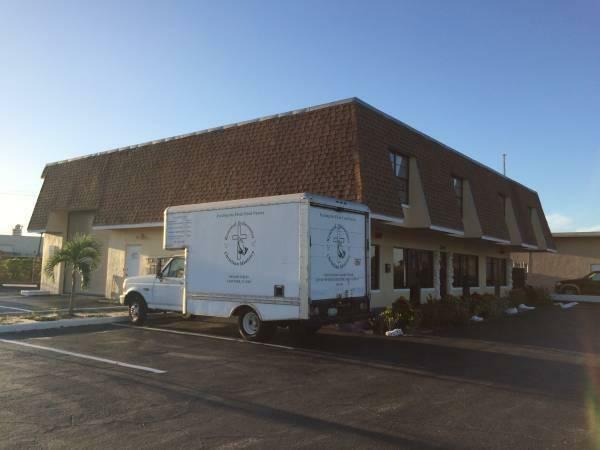 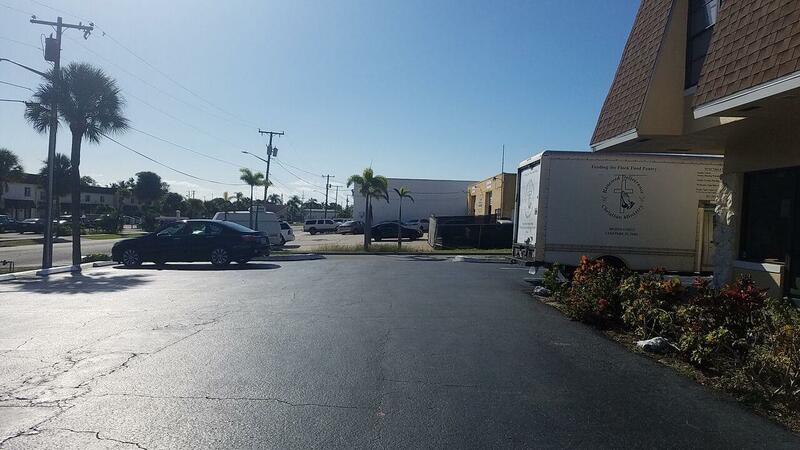 Optional additional Storage/Warehouse space 648-1,200 Square Feet with a 12 foot X 12 Foot drive level overhead door. 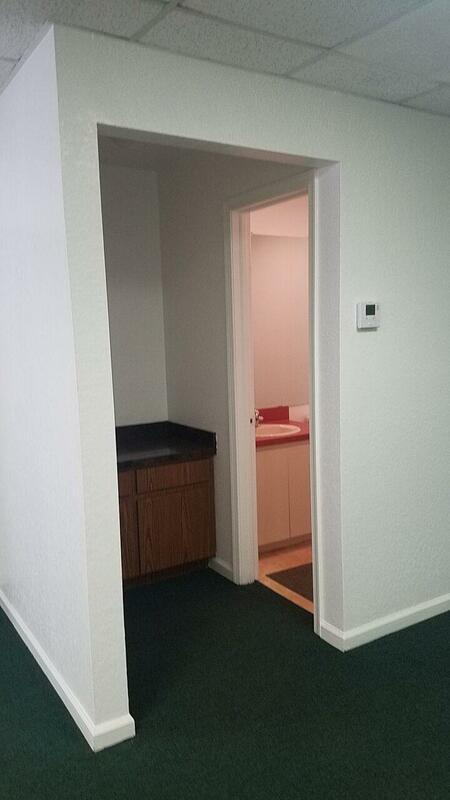 $1,000.00/Month. 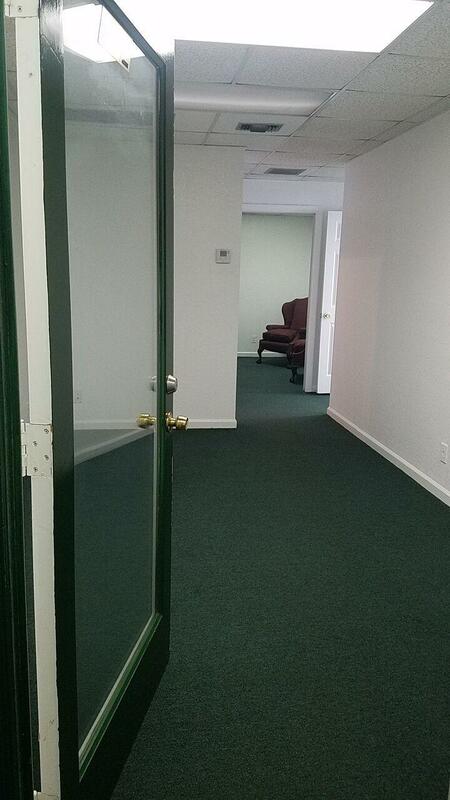 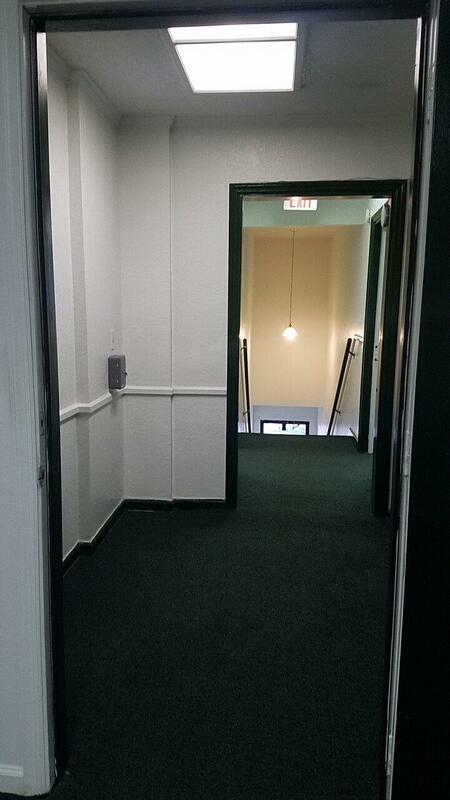 Access upstairs to office space..